Hello there! We are honored that Steve is featured in this wonderful article written by Andrew Smith in SLIDE #22. Thank you Andy for writing such a great piece! 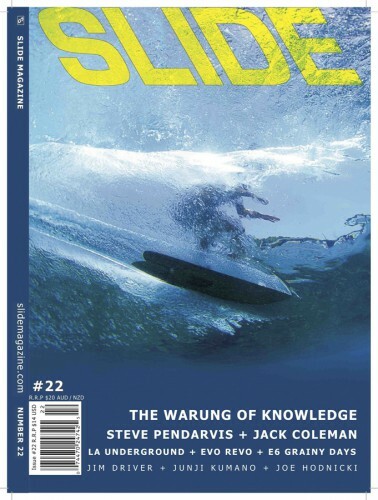 We send our sincere thanks to Editor Ryan Smith and his team at SLIDE for their support of Steve’s work. 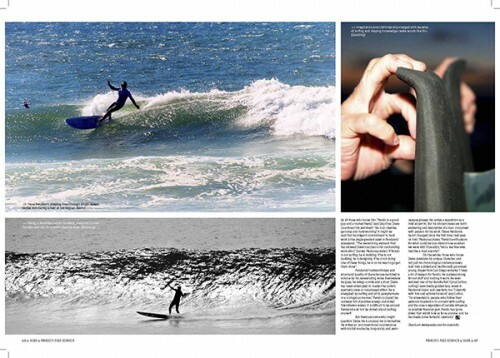 Our heartfelt thank you goes to our Pendoflex rider friends and photographers for sharing their beautiful photos, and to our kind friends who shared their comments with the article. Mahalo! 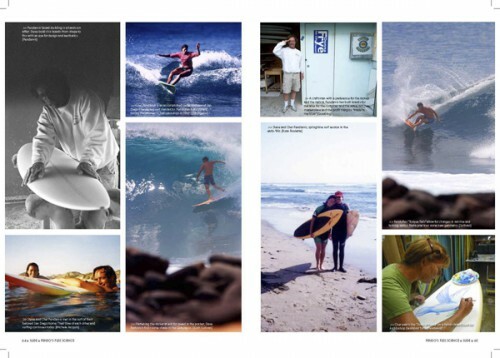 “SLIDE #22 features an unprecedented look at Steve “Pendo” Pendarvis, the man at the epicenter where surfboards meet flex science,” quote from SLIDE magazine web site. 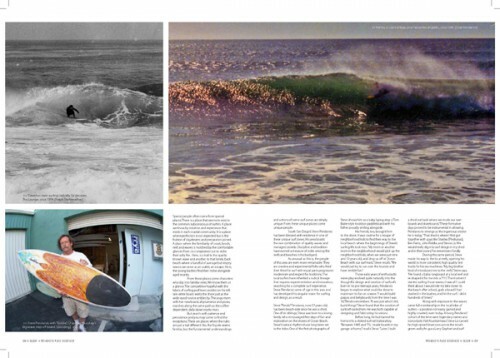 SLIDE #22 is available now at surf shops and bookstores, in San Diego at Bird’s Surf Shed, SurfySurfy and other shops, and at Barnes and Noble bookstores and others. 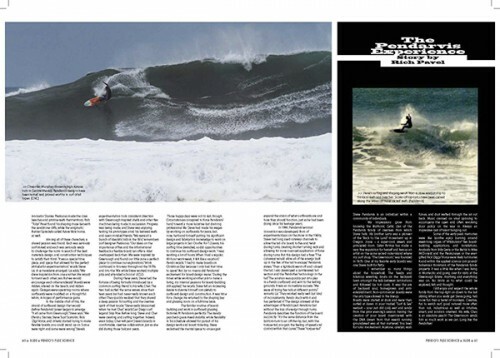 For more information, to subscribe or purchase this issue, check out the SLIDE web site here. No Comments on "Pendo’s Flex Science in SLIDE magazine #22"